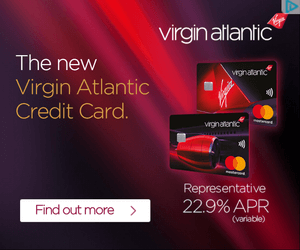 Bits: 10% Tesco bonus to Virgin, 20% off CityJet, Bink / Curve double pizza bonus! I review CityJet from London City – where do they fly, how is the service? My review of London City Airport’s new First Class Lounge – get driven to your plane!